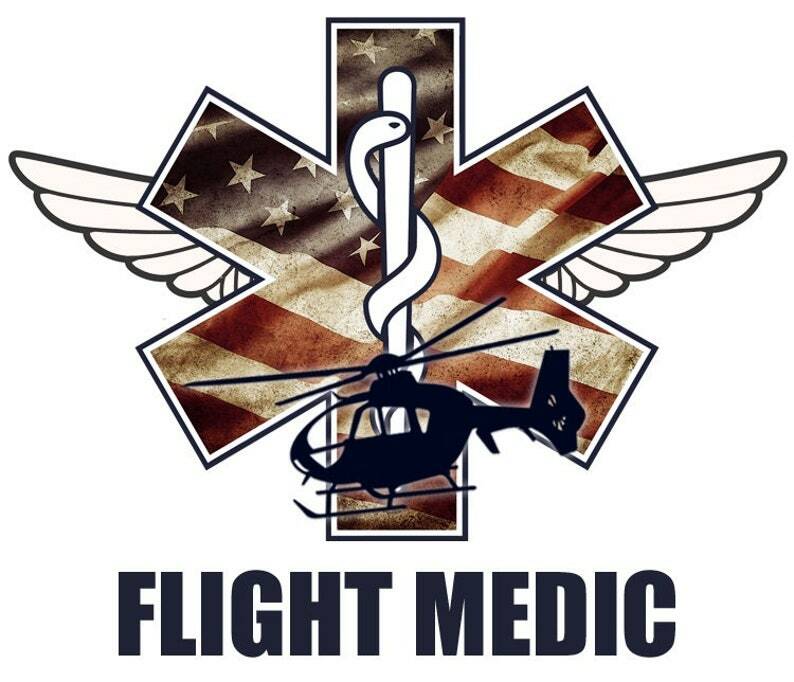 Vinyl die cut (cut-out) sticker/decal perfect for showing your pride as an American Flight Paramedic. 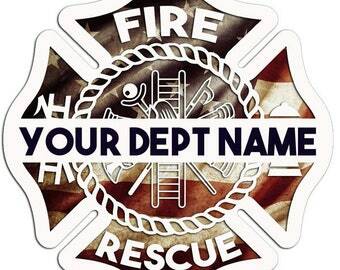 I created this sticker to combine my love of the U.S. with my respect for our Paramedics and Helicopter EMS (HEMS). 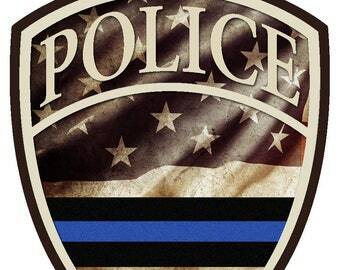 Background is a distressed American flag set inside the Star of Life.